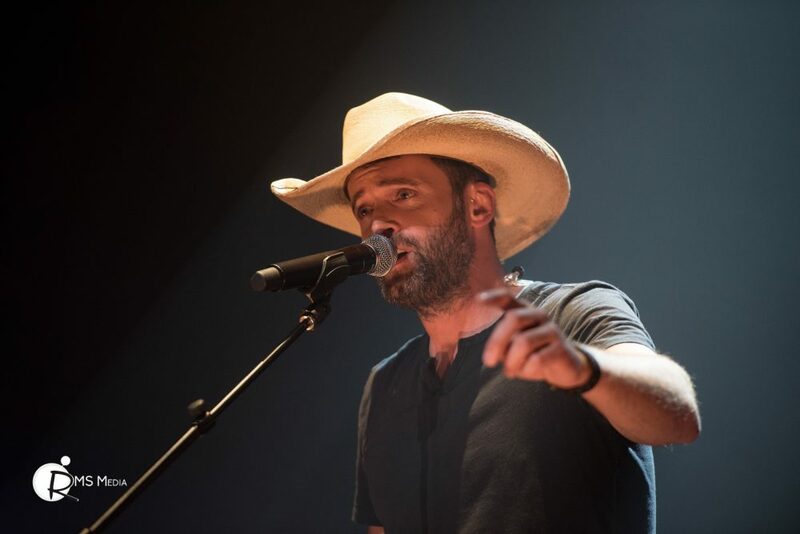 Dean Brody brought the Beautiful Freakshow Tour to Victoria’s Royal Theater on May 30th with friends Madeline Merlo & the James Barker Band. Beautiful Freakshow is Brody’s sixth studio album that was released on October 21, 2016. The show was high energy, at one point even 2 chainsaws graced the stage. His CCMA Award winning digital Canadian country single of all-time, “Bring Down the House” was so true on this night, he did bring down the Royal Theatre house.